As the first brand to ever create girl’s board shorts in history, we know what we are doing. We understand adventurous and passionate girls who have a unique sense of style and are not afraid of challenges. 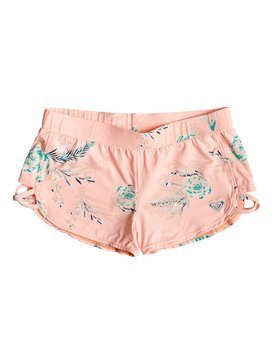 It is for you that we have created amazing girl’s swim shorts that are so comfortable and light that you will barely notice them. For passionate surfers and water sport addicts, we are the best choice. There is no question about our cutting edge design and new generation technology –these are the main reasons why so many sports professionals choose us–. If you want to stay ahead of the game, and beat your personal records, choose the best girl’s board shorts in the market. We understand passion for sports, and we want to offer you everything you need in order to achieve greatness! 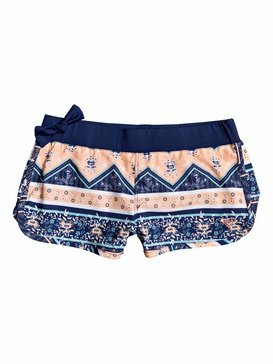 Check out our collection of girl’s swim shorts today! Using only top quality fabrics and materials in our swimsuit shorts for girls, we continue to set ourselves apart. Our amazing team of pro athletes and design wizards create the most amazing collections of water shorts for girls who love surfing as much as we do. When we design board shorts for girls, we take things seriously: we are proud of each piece we manufacture, and we can guarantee your satisfaction. When it comes to girl’s beach shorts to feel comfortable and look great, there are no better than Roxy’s. Our girl’s surf board shorts are the best bet if you want to make the most of your time at the beach We know you want to have it all: you deserve it. 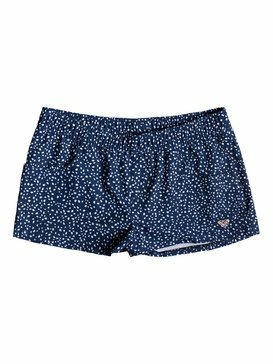 Check out our collection of girl’s beach shorts and select a few pairs for your next adventure. Trust us when we say that our board shorts for girls are amazing: we have tried and tested them under different circumstances and to the highest standards. 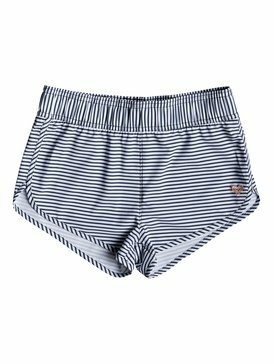 Designing girl’s swimming shorts and girl’s surf shorts is one of our favourite challenges, and we find a way to balance comfort, fit, fashion and quality. Our floral board shorts are the cutest! 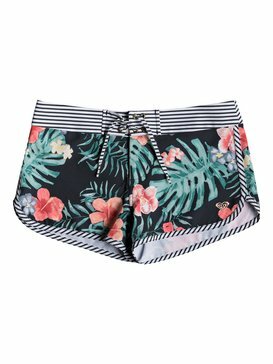 We know that girls today love surfing and spending sunny days at the beach, and we are honoured to present you our amazing collection of girl’s boardshorts. With years of experience under our belts, we know what we are doing. Take a peek at our line of Roxy board shorts and start selecting your favourite ones! 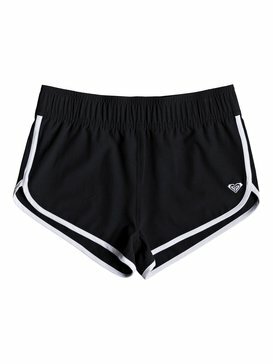 Buy girl’s board shorts online today! Hate the crowds at the shopping centre? We get you! We know that you don’t want to spend your time standing in lines and waiting, so we now offer you the chance to buy your board shorts at our official online shop. Want to stay ahead of the game? Visit our blog for news and upcoming events! We are proud of our website and we invite you to take advantage of the excellent deals and discounts, only available for Roxy’s virtual girl gang!